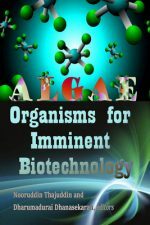 Cyanobacteria, also known as blue-green algae, blue-green bacteria or cyanophyta, is a phylum of bacteria that obtain their energy through photosynthesis. 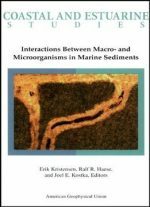 They are a significant component of the marine nitrogen cycle and an important primary producer in many areas of the ocean, but are also found in habitats other than the marine environment; in particular, cyanobacteria are known to occur in both freshwater and hypersaline inland lakes. They are found in almost every conceivable environment, from oceans to fresh water to bare rock to soil. Cyanobacteria are the only group of organisms that are able to reduce nitrogen and carbon in aerobic conditions, a fact that may be responsible for their evolutionary and ecological success. 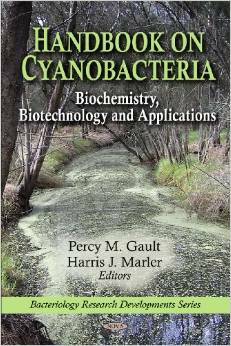 Certain cyanobacteria also produce cyanotoxins. 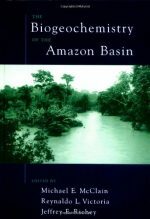 This new book presents a broad variety of international research on this important organism.